Did you know that BOTOX® is the most popular nonsurgical cosmetic treatment in the United States -- and that it’s been at the top of the list for more than 10 years? The FDA only approved BOTOX for wrinkle reduction in the late 1990s, but the simple injection caught on fast because of how well it works. 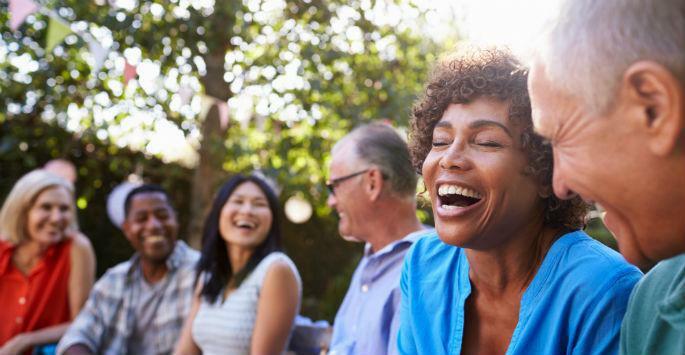 Here at Plateroti Dermatology in Templeton, California, we can diminish the appearance of your unwanted wrinkles with a few quick injections of BOTOX and have you looking younger in a week or less -- without surgery or even the need to take time off from work. It’s really quite remarkable when you think about BOTOX and how it can magically erase years from your face. It was discovered quite accidentally back in the mid-1980s by an eye doctor in Canada who was using the injection to treat people with a condition called blepharospasm, which causes abnormal contractions of the eyelid. The physician noticed that in addition to stopping the unwanted eyelid movements, the injection also stopped the expression lines in between the eyes, or what you may know better as frown lines. It took some time for BOTOX to be approved for cosmetic purposes in the US, but it’s now FDA-approved to treat moderate-to-severe frown lines, crow’s feet, and forehead wrinkles. BOTOX works by causing the facial muscles to temporarily relax, which stops the movement under your skin that creates the lines and wrinkles. BOTOX may be popular, but you may still worry how it affects your look or your ability to express yourself. You don’t want to look frozen. 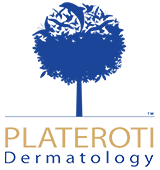 When receiving injections from experienced professionals like us at Plateroti Dermatology, you can rest assured that you’ll look like yourself, just younger and more refreshed. No one will even know you had anything done. Your friends and family may remark how you simply look well-rested. It’s all about injecting the optimal amount of BOTOX in the right spots to get the perfect look. You may experience some redness at the injection site after treatment, but these side effects disappear quickly. You can even apply makeup if you want, we just warn you not to rub or massage the injection site. We also recommend that you not go to your spin or bootcamp class immediately following your injection because you need to wait at least two hours before engaging in any strenuous activity. BOTOX doesn’t immediately erase your lines, but it shouldn’t take more than a few days for you to notice an improvement in your look. BOTOX temporarily relaxes the muscle under your skin, so unfortunately, the effects aren’t permanent. 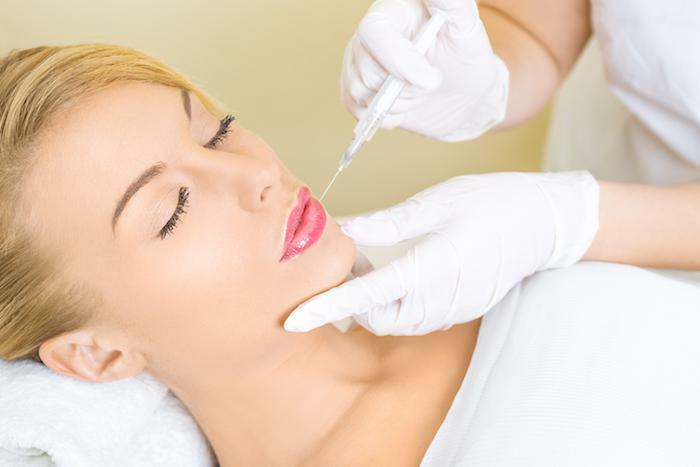 But you can get repeat injections as soon as you notice the effects of your BOTOX wearing off, which usually occurs about four months after your session. The good news is, getting repeat BOTOX injections may help keep your lines and wrinkles away longer. Limiting the activity of the muscle under your skin causes the muscle to thin, which leads to longer-lasting results. BOTOX can diminish unwanted wrinkles quickly and erase years off your look. 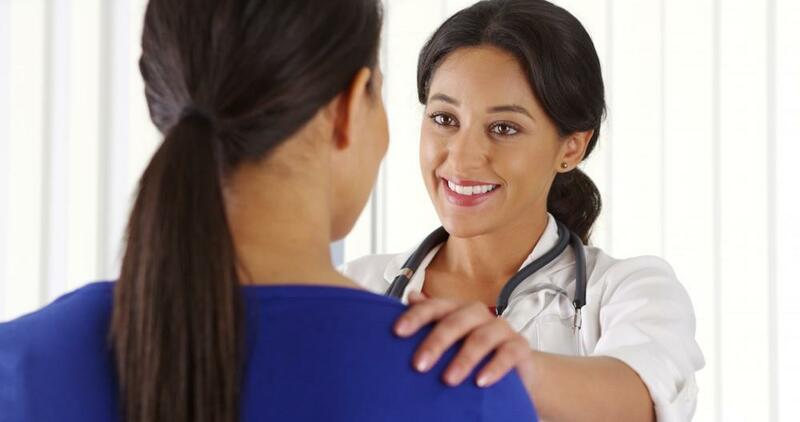 To schedule your injections, call our office today or request an appointment online.